I recently installed an evaluation version of Windows Server 2008 (web edition) for some research thingy. So in order to use IIS, I added web server role using server manager wizard. 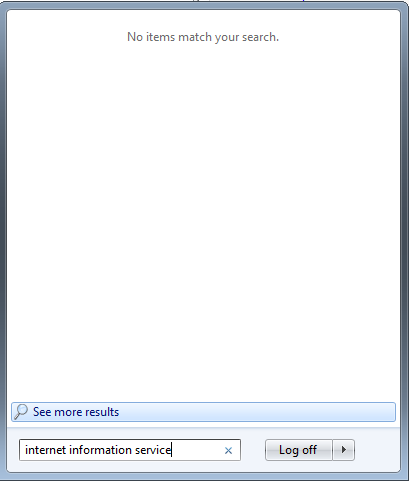 Normally I would expect to see IIS Manager, so I can configure IIS for further use but I don't see them or able to find it on this server. 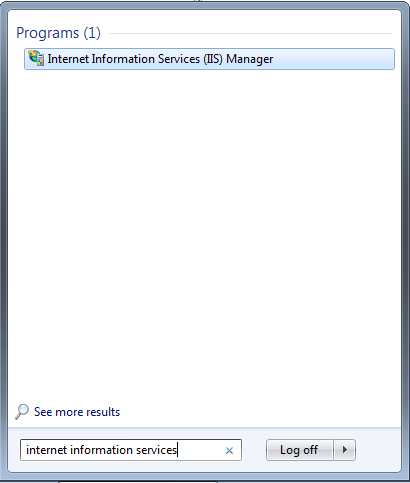 Seems my Windows Server 2008 is missing "Internet Information Services (IIS) Manager". I comes to my knowledge why I was lost. 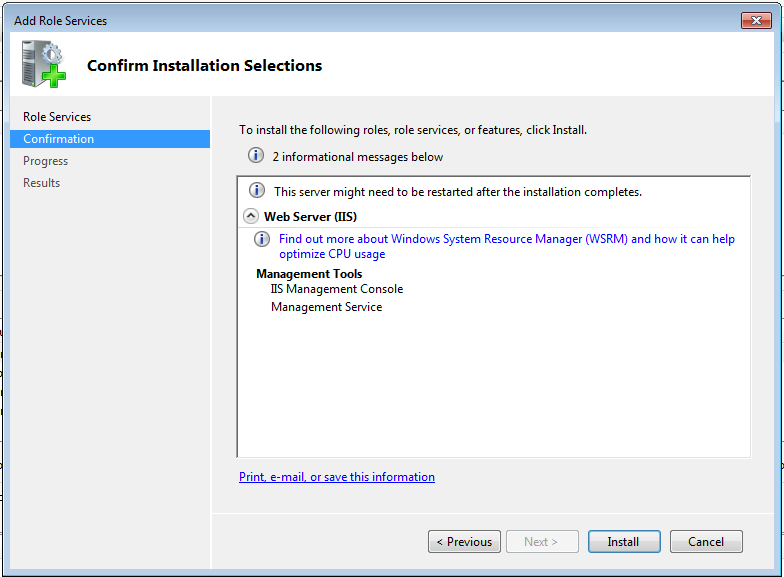 Windows Server 2008 ships with IIS 7 and when you enable Web Server role i.e. 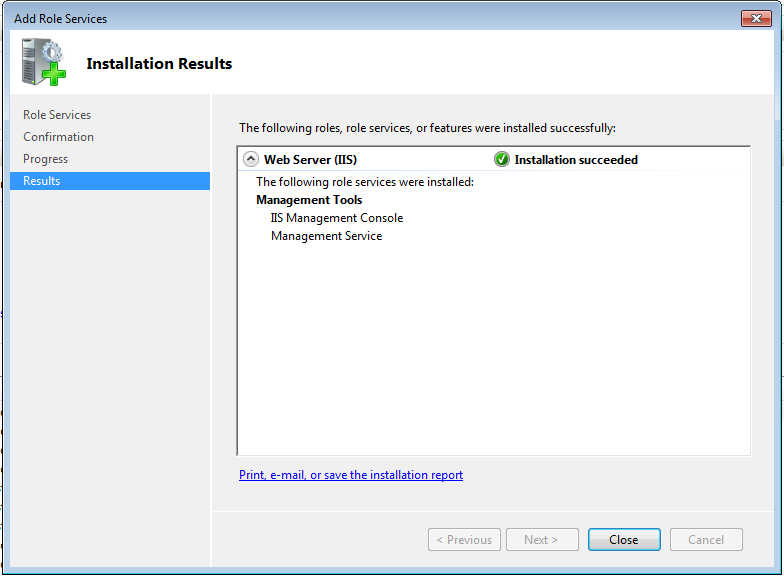 install IIS service, management services is not enabled by default. 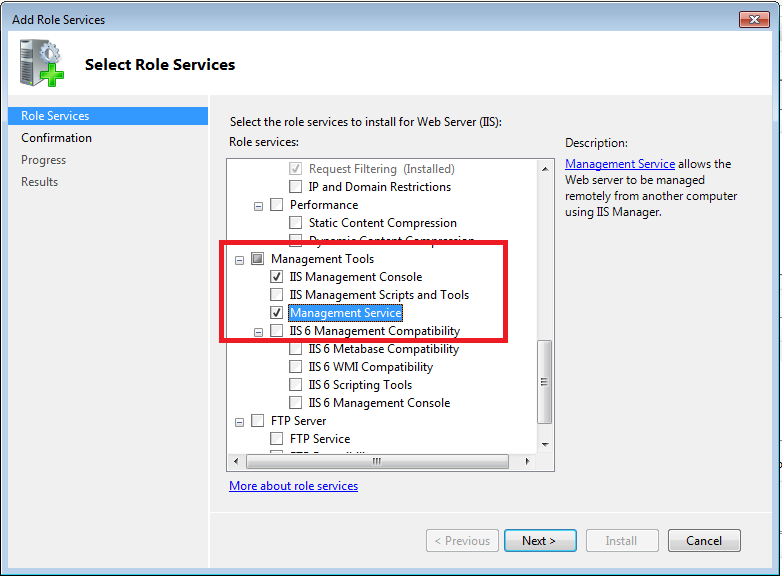 To install IIS management services in Windows Server 2008, start Server Manager and right-click on "Roles" and select "Add Roles" and add Web server role if it is not installed. 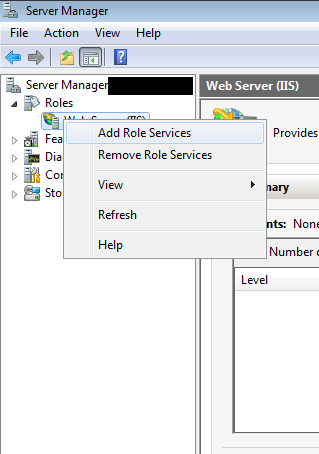 If Web Server role is installed already, start Server Manager, expand "Roles" node on left pane > right-click on Web Server (IIS) and select "Add Role Services". 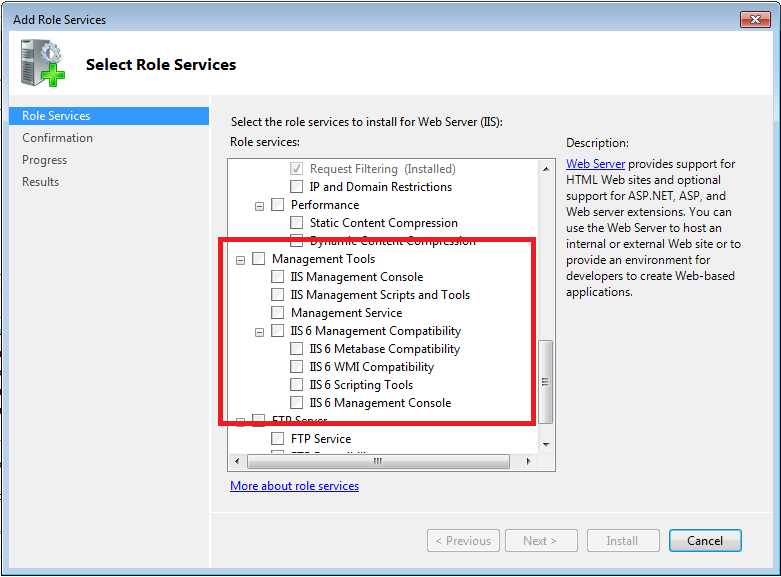 This will present Add roles services wizard where select "Management Tools" from role services selection list. 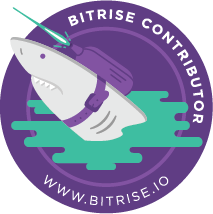 On checking "Management Tools", wizard will automatically check "IIS Management Console" and "Management Service" from sub list. Click next in wizard after selection, will present summary screen where you need to click "Install". Wizard will install the selected services for you and finally present follow post-installation summary, click close. 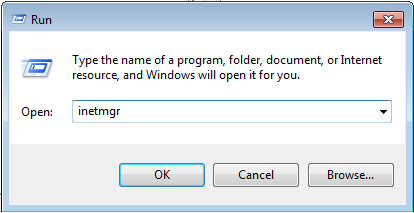 Now if you try to find "Internet Information Services (IIS) Manager or from run try to hit "inetmgr" you will be able to see IIS Manager.